The impressive Palm Pre phone is already making a difference for the company, with a lower than expected loss announced for the fourth quarter prompting a big spike in share price. 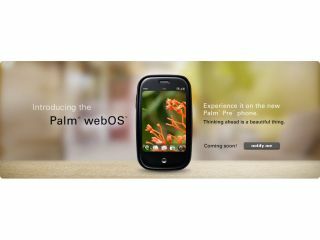 Palm's steady decline from a market leader in PDAs to its current state has been much commented on, but the arrival of the plucky Pre has given the company something to crow about at last. Following Palm's announcement of fourth quarter figures that were significantly better than some analysts had suggested, after-hours trading saw the company's shares (PALM.O) rise more than 14 per cent. The company posted a net loss of $105 million, or 78 cents for each common shareholder. "We're successfully ramping supply to meet demand that is strong and growing," Palm's Chief Executive Officer Jon Rubinstein told a conference call in reference to the Pre.